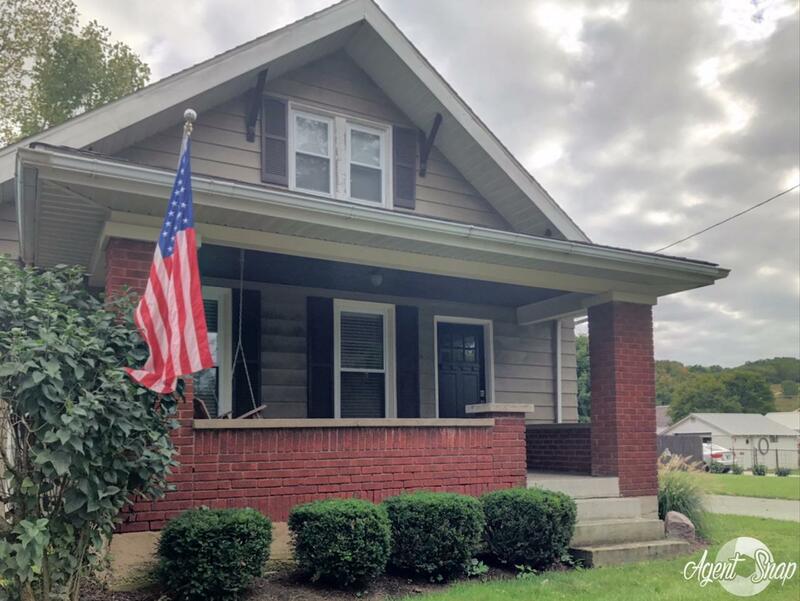 Completely renovated Craftsman home with new kitchen, island, stless steel appliances, and stone backsplash. 2nd floor mastr suite has custom built-ins, and a beautiful mstr bath with custom tile shower. Hrdwd floors and new carpet throughout. Lovely woodwork and French doors. A fully finished basement provides three floors of comfortable living.